The Pacemaker 46 is a true classic motor yacht. She has been a freshwater vessel all of her life. Low engine hours. 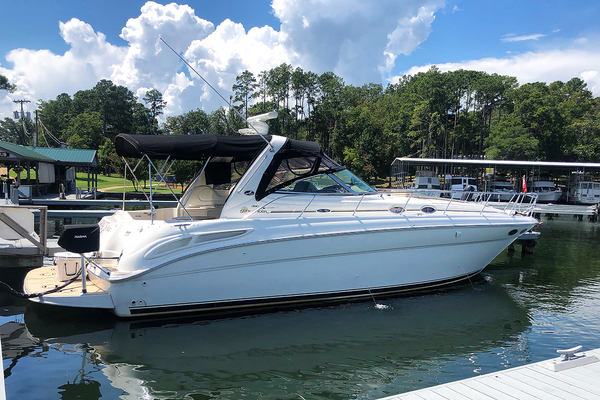 Owner has spared no expense on upgrades with a new Westerbeke generator with less than 20 hrs., new seating on upper helm and numerous interior updates throughout including floors, bathrooms and bedrooms. 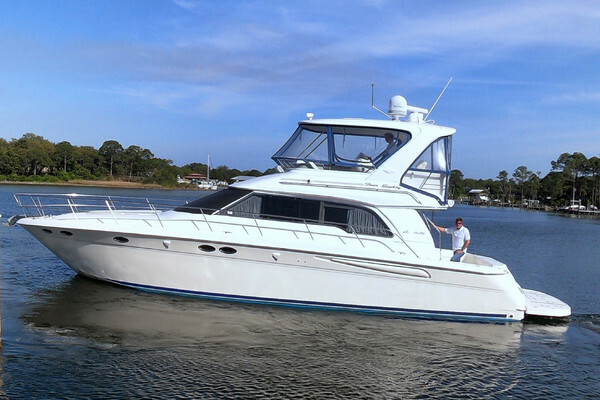 This Pacemaker 46 would make a great live-aboard.